Oceanerosemarie has been attracted to women since she was young. 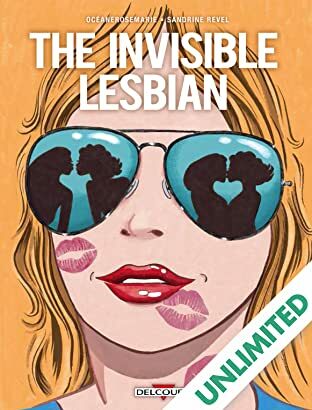 For some reason, no one believes she’s a lesbian, not even other lesbians. Is she too feminine? She does love women, but she also loves lipstick and pretty flowery dresses. 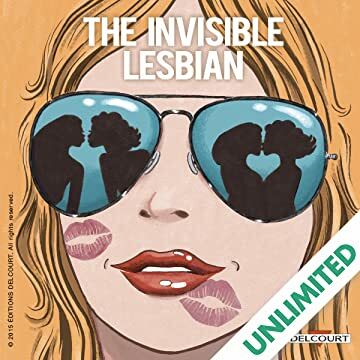 Going from a women’s soccer club to the ultra-trendy nightclub “Le Pulp”, she explores and decodes the stereotypes associated with lesbians, and she doesn’t spare the heteros either! A well-written, miles-away-from-the usual-clichés, funny and compelling graphic novel. Complete story.